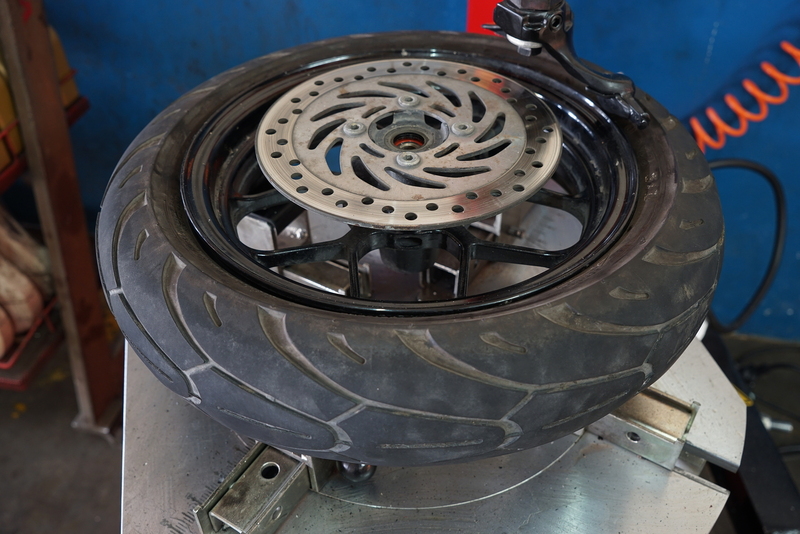 When you need a reliable motorcycle tyre fitting specialist to work on your motorcycle look no further than Black Round and Sticky in Cardiff. With many years of experience in the industry we can confidently work with your motorcycle and offer you high class services like no other. This mobile service offers top quality tyres and tyre fitting, digital wheel balancing, chains and sprockets, brake discs and pads, puncture repair and general mechanical maintenance and repair. All work is completed to the highest standards and at your convenience. Whether your at home, work or on the road don't wait to get booked in! Just call text or email Chris and I will book you in or get to you as soon as possible. 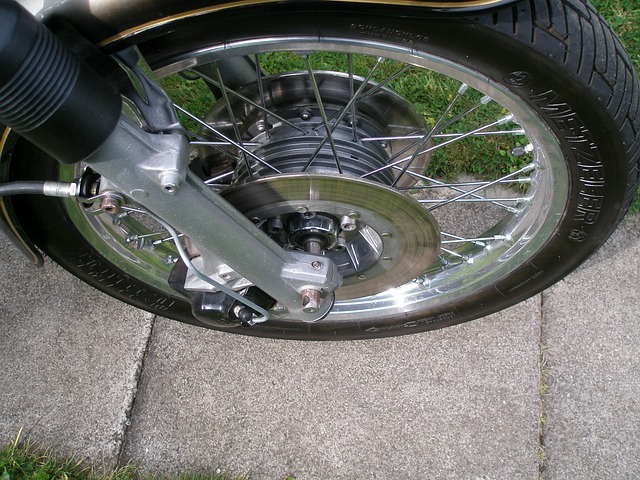 Get in touch by calling Chris on 07706 966 033 for expert advice from the specialist in the motorcycle industry.